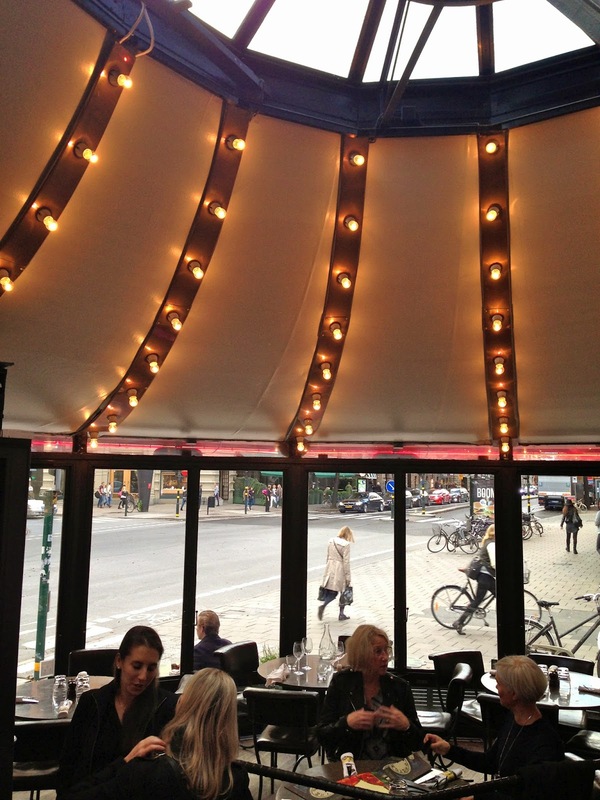 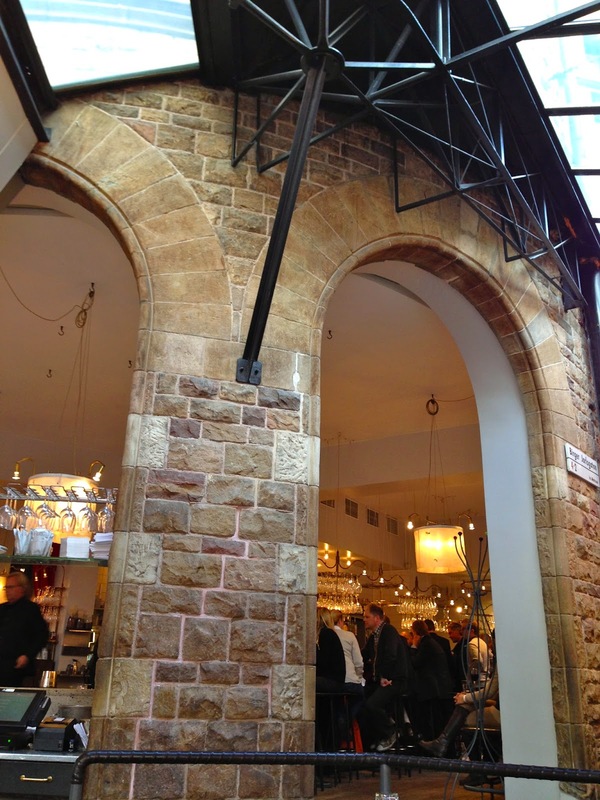 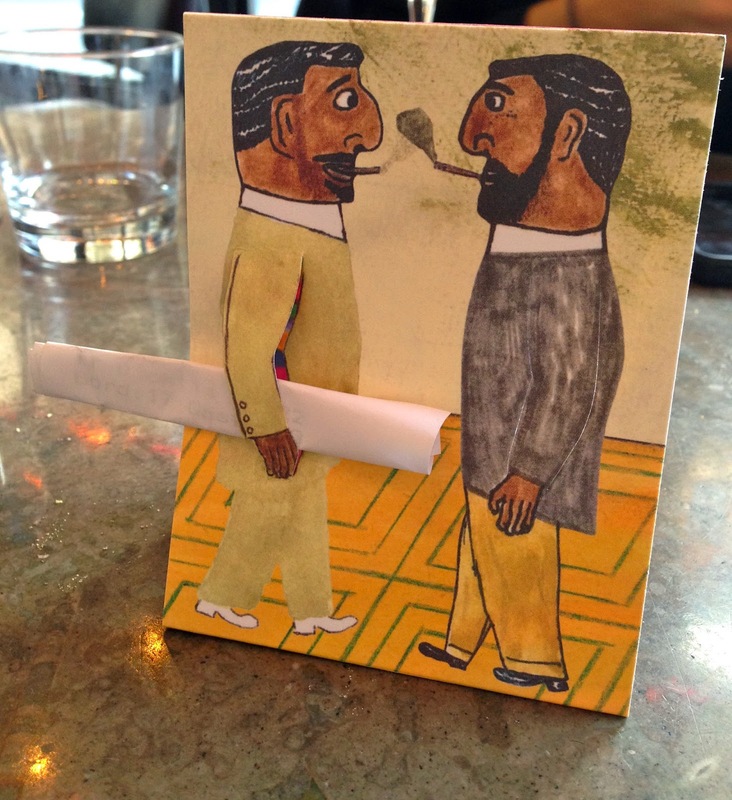 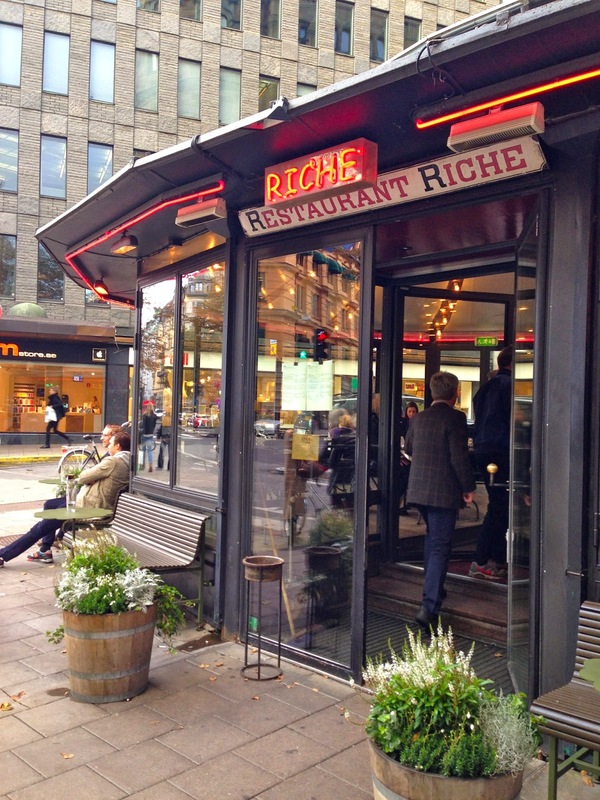 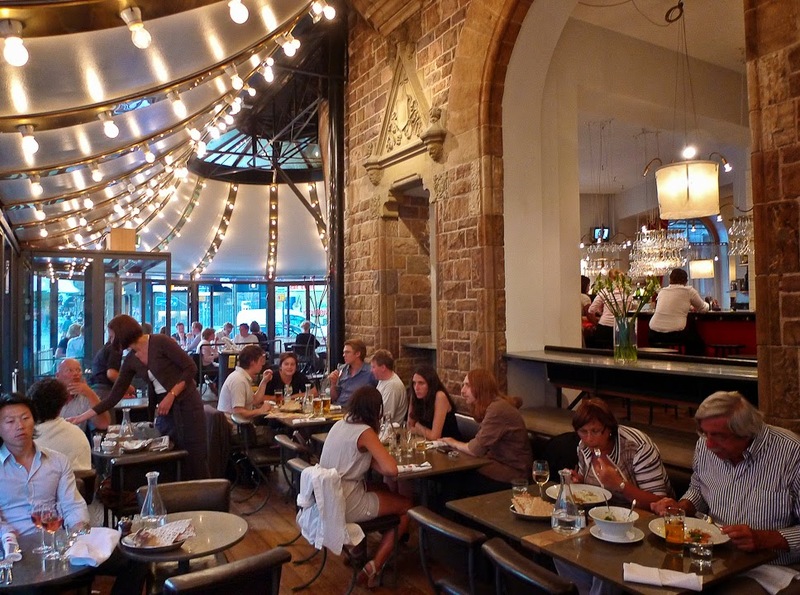 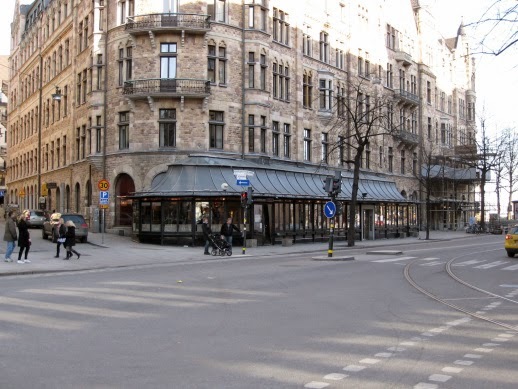 Riche Restaurant, which takes its name and interior design influence from Cafe Riche on Boulevard des Italiens in Paris, is a 115 year old bar and restaurant frequented by Stockholm's well-heeled set. 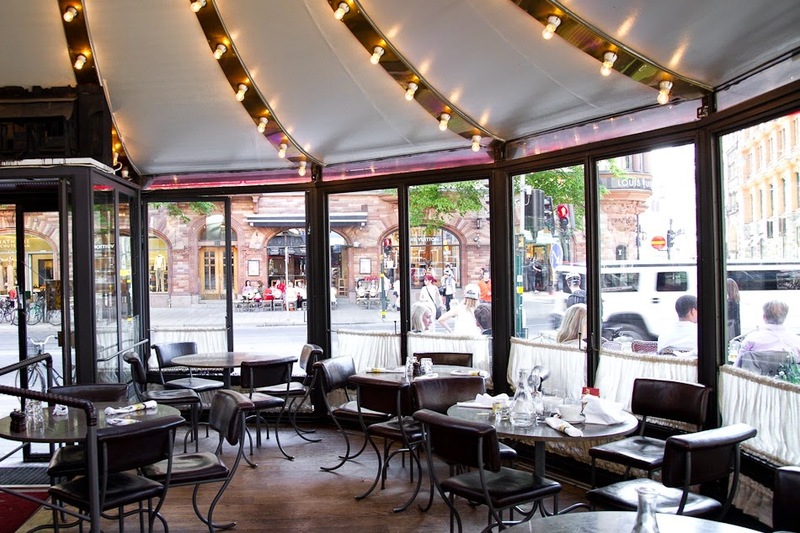 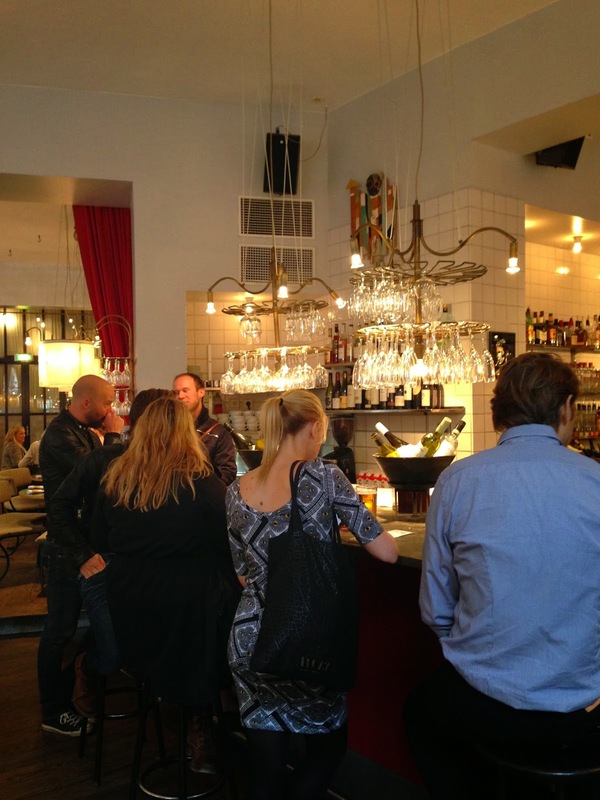 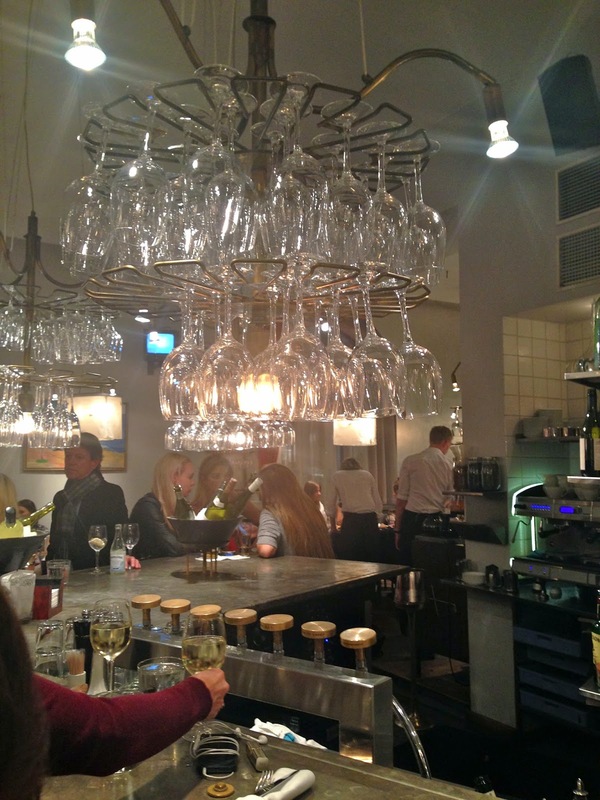 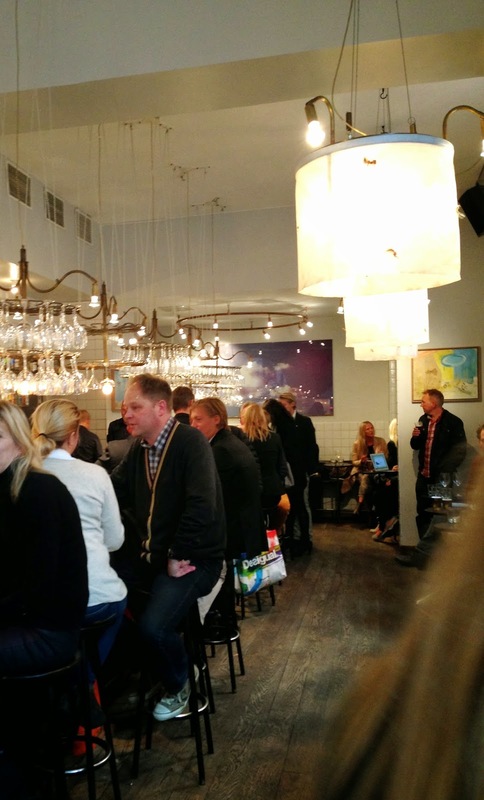 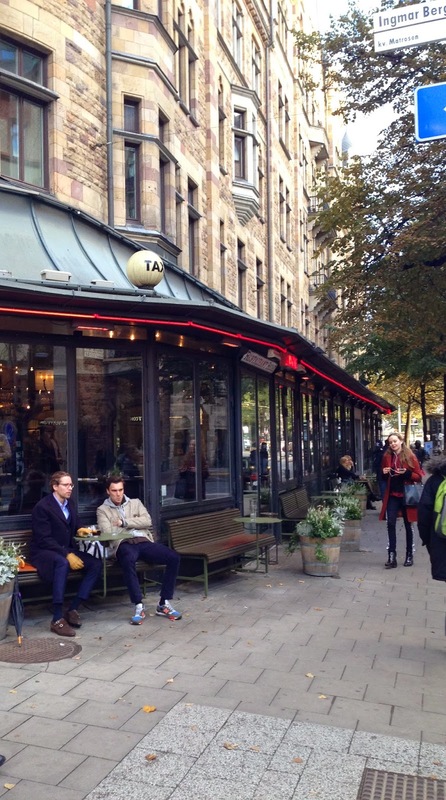 Great for Swedish classics like meatballs and toast skagen, as well as comfort food like burgers, their bar scene is also always buzzing and not to be missed. 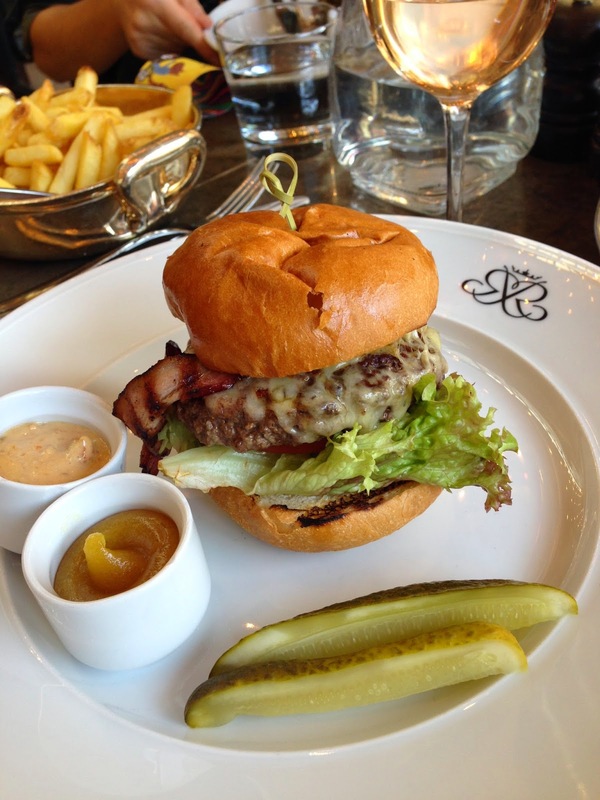 We headed here for lunch as soon as we arrived into town from an early morning flight from London and devoured their bacon cheddar cheese burger with fries.